Now we know what cellulite is from the latest research, you can read here what treatments do and don't work in treating cellulite. Learn more. The most exciting dietary research and information involves the use of phytoestrogens. Asian populations who consume the most phytoestrogens have the least amount of cellulite. Estrogen is by far the most damaging component of cellulite production. In the second part of this article, we look at how to treat cellulite and discuss the various research methods that have been published. Now we know what cellulite is from the latest research, you can read here what treatments do and don&apos;t work in treating cellulite. By far the best information here is how to change your diet to prevent and even reverse cellulite production. Let&apos;s start by looking at what treatment methods have been used and determine their success and finish with diet interventions. 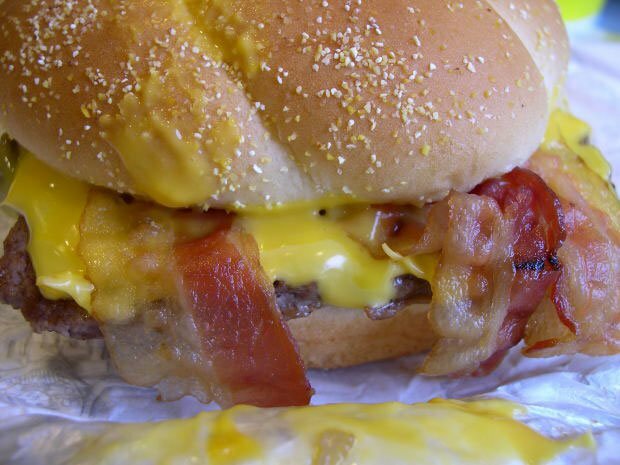 Preventing Cellulite Is A Proper Diet. There are a whole host of studies ranging from topical creams 1 , massage 2 , Xanthines 1,3 , Botanicals 4 , diet and exercise 5 and heat treatment 6 and as is always the case, when you have this many different types of studies to treat the same condition, then this is a big giveaway that there is a lack of understanding on how cellulite develops. All these studies have had limited success in their various area&apos;s of expertise due to people&apos;s individual cellulite severity and actual method efficacy. The researchers treating cellulite as a skin condition have had a reasonable success rate on subjects, but they&apos;re treatments are only temporary at best and would require many repeated visits making time and cost a big issue. More surprisingly the research using diet and exercise was not much more successful than those using the aforementioned alternative treatments; in fact some people&apos;s cellulite worsened with weight loss 5 . Another set of studies have also looked at trying to identify why certain people are more prone to cellulite and thus predict who is most likely to suffer with it, but these studies showed no real success either 7 . In the quoted study for example 7 , the researchers concluded that cellulite severity was concluded by the percentage of body fat the individual had as well as the area of the dermal-subcutaneous border. Well, we all know the more fat you have the more likely you will have cellulite produced somewhere, and as for the dermal border, no one without fine scientific instruments can use that information to help themselves against cellulite occurring. This really is another way of saying - we just don&apos;t know what works best yet! This is because cellulite production is a complex issue involving many different stages and unless you really know and appreciate the cycle of events that I described to you in my last article; trying to intervene at the wrong stage of this vicious cycle won&apos;t have a profound effect at all. Do You Suffer From Having Cellulite? Cellulite treatments are as confusing and varied as the published causes for cellulite, with many therapies billed in the market place as helping to reduce cellulite, but are temporary with continued visits at best. The basis of these methods is a mechanical action used to &apos;break up&apos; or &apos;burn up&apos; fat or cellulite. In all honesty, they do neither; these treatments move a small amount of interstitial water around only 3 . This would fulfil a psychological benefit only for the client as there is no physiology changed. Wraps that do combine the use of certain herbs have some positive effect. 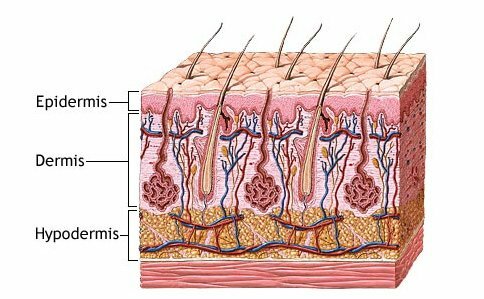 This is due to the skin being semi-permeable and thus able to pull certain nutrients down into the dermis this way, see diagram 1 for dermal layer depth. Herbs of noted value are - gotu kola, Paraguay tea, coleus forskohlii and fennel 3 . 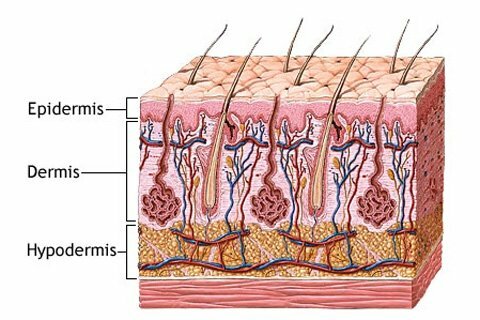 Diagram 1: Skin Layer Anatomy. This is probably the most dangerous of all cellulite treatments as these mechanical devices can actually make the condition worse by inflicting damage on an already weakened support structure within the skin3. Fortunately many websites that report on cellulite treatment now know this, even though I doubt the typical person would think to visit there first before a treatment. This concept is similar to wraps, for these herbal treatments to be effective they must be formulated properly so that the active ingredients reach the fatty layer or at least penetrate down to the superficial layer. There is a certain technique involved here, as if not performed properly, the water soluble ingredients will not penetrate the skin easily and work at all. Typical ingredients you find here are caffeine, theophylline, and coleus forscholii3 a newer study quoted, yohimbe, aminophylline and isopreterol8 as they can actually stimulate lipolysis. This is mainly due to the action of epinephrine or adrenalin acting on adipocytes to release fat into the blood stream from within a cell9. Cellulite severity is increased by interstitial fluid retention or congestion as its better known 3,10 . Lymph flow is also slowed with cellulite and as the lymphatic vessels have no muscles to pump the fluid with, therefore a build up occurs aggravating the fatty mass and thus the cellulite appearance 3,11 . Capillary blood flow is also slowed, which accounts for most of the reduced lymph flow, as the former affects the latter 3 , any fluid here depends purely on tissue movement to work. Due to this, lymphatic drainage offers a positive effect for the interstitial congestion caused by cellulite. A word of caution, it does not treat cellulite, rather it treats the conditions such as sluggish circulation and increased capillary pressure 3 . Xanthines are a group of compounds that naturally occur in the body and while they are by-products of tissue breakdown, they have many functions in the body 3,8 . One of Xanthines main roles is to inhibit an enzyme called &apos;phosphodiesterase&apos; or PDE. When Xanthines inhibit PDE activity, cyclic - AMP (cAMP) can work for a longer duration thereby increasing lypolysis in that area 3 . Xanthines are also best used away from meal times as insulin is so powerful at reducing lypolysis and shutting off fat breakdown and producing an anabolic effect; it is imperative for any lypolytic to work that insulin be inactive 3 . Clearly, best times for treatments will be early morning or very late, near bed time. Xanthine is a purine base found in most human body tissues and fluids and in other organisms. 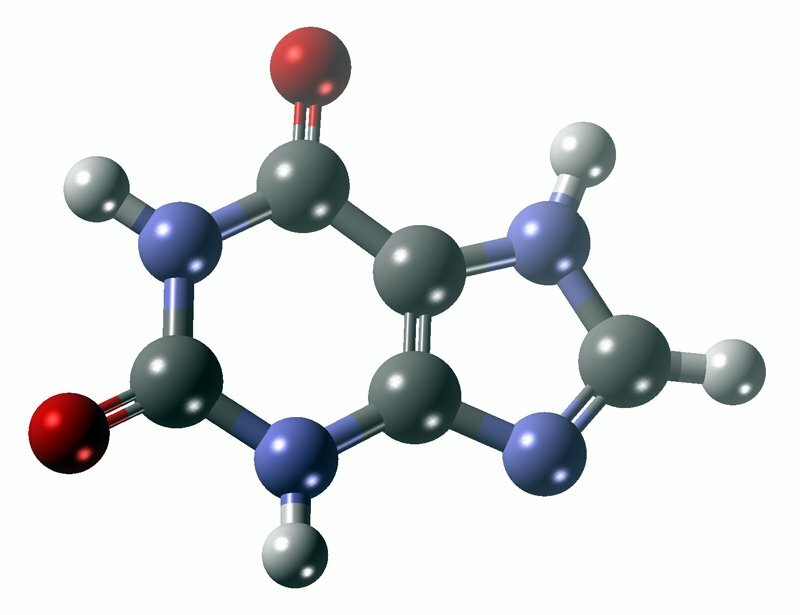 A number of mild stimulants are derived from xanthine, including caffeine and theobromine. This is a much better treatment as it interferes with the vicious cycle of cellulite formation that I explained in part 1 of this article. By blocking collagenase the adipocytes held in tight packs with collagen are maintained, this prevents the fat cells (adipocytes) from escaping and enlarging to their full size and stimulating more fat cell production. This is one of the underlying issues of cellulite - weakened connective tissue, with collagen constantly being broken down the tissues here are so structurally &apos;soft&apos; or weak. This is quite serious, as any heavy or abrasive movement from mats or objects or even hands or other people knocking into you can increase tissue damage and aggravate cellulite appearance. The best way to block the effect of collagenase (and elastase) is by the use of bioflavenoids, most notably - proanthocyanidins 3 . These compounds are very expensive but when mixed correctly, about 1-1.5% of proanthocyanidins is necessary to provide an effective blocking agent, only then can you prevent further breakdown of collagen 3 . Liposuction as said in vacuum suction is not to be used and can actually make cellulite worse by causing damage to already weak skin structures. For every adipocyte lost in liposuction, you can bet that the damaged weak skin structure that goes with it will only allow many times more adipocytes to be released afterwards. Effect On Cellulite, But They Don&apos;t Cure It. By far the most exciting dietary research and information involves the use of phytoestrogens, albeit at slight indirect references. Almost all the research I will quote determines how effective phytoestrogens are at controlling estrogen levels. Estrogen as we now know is responsible for a complete cycle of events as it plays the most dominant role in cellulite development. I say this as estrogen stimulates fibroblasts to act on collagenase which breaks down collagen, allowing fat cells to float up to the skin surface and as fat cells break free of collagen strands they enlarge and stimulate new fat cells to be made. When new fat cells are made more estrogen is produced so it can mature these new fat cells from preadipocytes to adipocytes 3 , and with more estrogen made, more fibroblasts are stimulated and - the whole process starts again. Thus it stands to reason, if you can control estrogen levels, then you can control cellulite production. To further support this hypothesis, it has been noted that Asian populations who consume the most phytoestrogens 12 , have the least amount of cellulite in their population 13 . 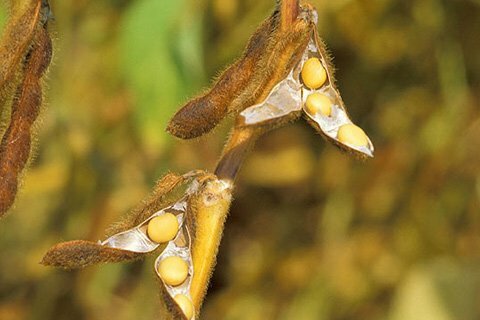 As a result of this and their high consumptions of phytoestrogens (50 - 300 milligrams) they have become the focus of many studies to determine the impact of phytoestrogens on health. 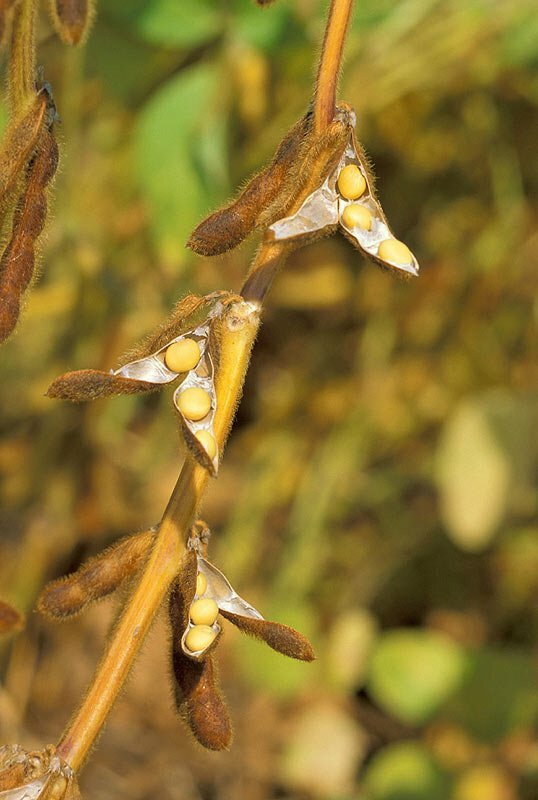 Asians consuming 100 grams of soybean a day were getting isoflavone protection in the form of daidzein and genistein. Risk For Hormonally Related Diseases Increased. It is interesting to note that the chemical structure of estrogen and isoflavones, one of two types of phytoestrogens, are so similar that physiological actions occur when they are absorbed by the body 3 . Phytoestrogens are more common than you realize, as they are members of a class of bioflavonoids, a more familiar term in today&apos;s vernacular; under bioflavonoids they are known under two distinct groups - isoflavones and lignans. Phytoestrogens are so important to our health and regular diet because of their similar chemical structure to estrogens, which have so many biological actions and biological functions in the body 3 . To further support the benefit of consuming phytoestrogens, soy beans have been shown to be effective in reducing rapid cell growth 14 and reducing acne 15 in research studies. In Reducing Rapid Cell Growth. It starts the initial phase of cellulite production by activating the fibroblasts. If there was no estrogen or much less, then most fibroblasts would float by harmlessly and all the cascade of events afterwards that they promote would be none existent. Estrogen naturally acts on preadipocytes so that they mature into adipocytes, it is these preadipocytes that are created in the cellulite cycle when fat cells reach their full size, after the collagen fibers are broken. Estrogen acts again here on this latter stage of cellulite production and as more fat cells are created - so is more estrogen. So clearly, reducing estrogen levels will by far have the most dramatic effect on reducing and potentially reversing cellulite production. At this point in time, there is almost no research on confirming this, as phytoestrogen and cellulite research has been conducted separately, but Pugliese is at the top of the list with a very new study just out 16 . I also see that the brand new research admits that estrogen is the culprit also 17 . It&apos;s a shame more researchers aren&apos;t better nutritionists, because if you know which foods contain plenty of estrogen, then you could radically control estrogen levels by reducing or even eliminating dairy! Strength training elicits more testosterone production, so performing more weight type workouts, instead of cardio, could also be another way for women and in rarer cases men, to reverse the estrogen levels and thus the cellulite reaction in their bodies. The Estrogen Levels And Thus The Cellulite Reaction In Their Bodies. 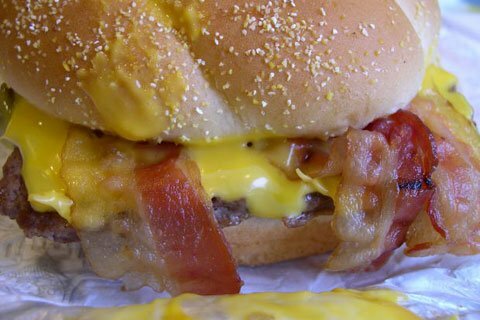 I was motivated to write about the current information on cellulite once I heard how much estrogen was evident in our diet via dairy products, I knew that recent data had suggested that estrogen was the main culprit in cellulite production and I wanted to investigate the literature and provide you with some answers. This is exceptionally important as estrogen is the main catalyst in the series of skin adaptations that allow cellulite to form. 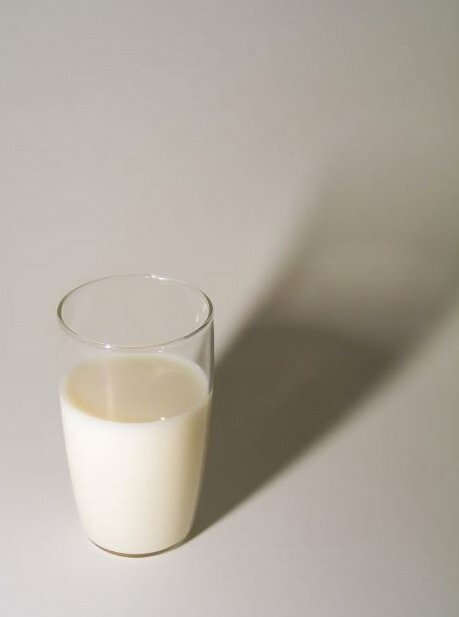 New research tells us that the effects of estrogen are heritable as people&apos;s parents estrogen intake via milk based products has left cellular adaptations described as genetic imprints 19 . This research has pointed out that these imprints may leave the individual more sensitive to estrogen intake in the future 19 - perhaps this is the case with cellulite too? We know that some women have better control over cellulite than others, it is very ironic that populations with much lower cellulite problems also have far lower dairy intake! This is a personal conclusion from someone studying the research for the last two years and piecing the bits together. Cellulite Problems Also Have Far Lower Dairy Intake. 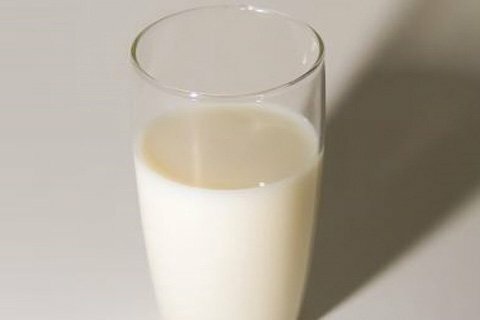 In closing, I would take a stab at guessing that new research coming out will show that either Asian/Mongolian populations or women with none or little cellulite either consume very little dairy and have high phytoestrogen intake or they have modified fibroblasts that are desensitized to the effects of estrogen (perhaps from a high intake of Phytoestrogens?) we shall just have to wait and see. What Is Cellulite And What Causes It? The Ugly Fat All Women Dread! Cellulite especially affects women above 35 years and progressively worsens... The best way to reduce the amount of cellulite is to decrease excess body fat, eat fewer calories and exercise more. Check out these great tips & recipes. Banish Cellulite - Forever! The Secrets To A Smooth, Cellulite-Free Body! I am going to share with you some of the top secrets to making your skin soft and smooth and cellulite free - and once you learn these prized pearls of wisdom you too will enjoy the same results! Learn more. The Truth About Body Fat In Women! Tulin, GA. Treatment of cellulite with LPG endermologie. Int J Dermatol. 2009 Mar;48(3):265-70. Hexsel, D et al. Botanical extracts used in the treatment of cellulite. Dermatol Surg. 2005 Jul;31(7 Pt 2):866-72; discussion 872. I have a great founding in elite sporting physiology including strength and conditioning as well as pulmonary physiology and biomechanics.